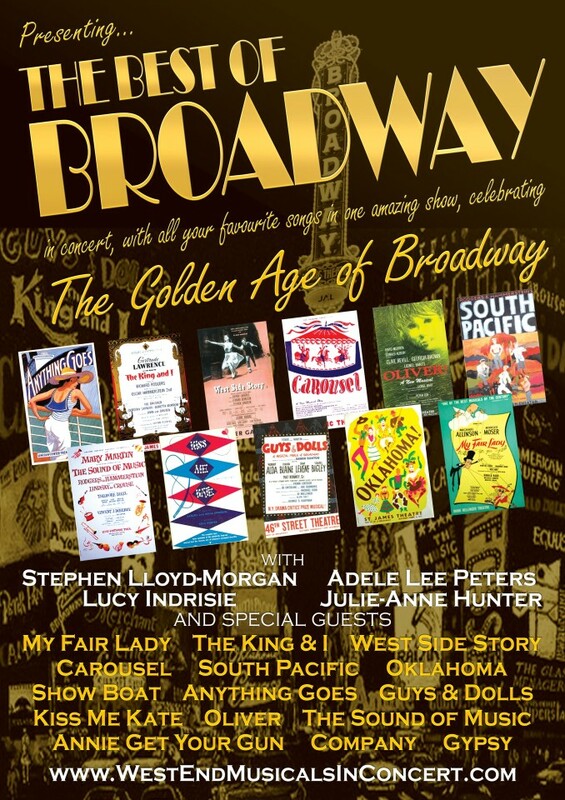 West End Musicals in Concert and The Best of Broadway – new cast 2014 | Marbella Marbella – Adelante! We are delighted to announce our new cast for our 2014 productions of West End Musicals in Concert and The Best of Broadway. 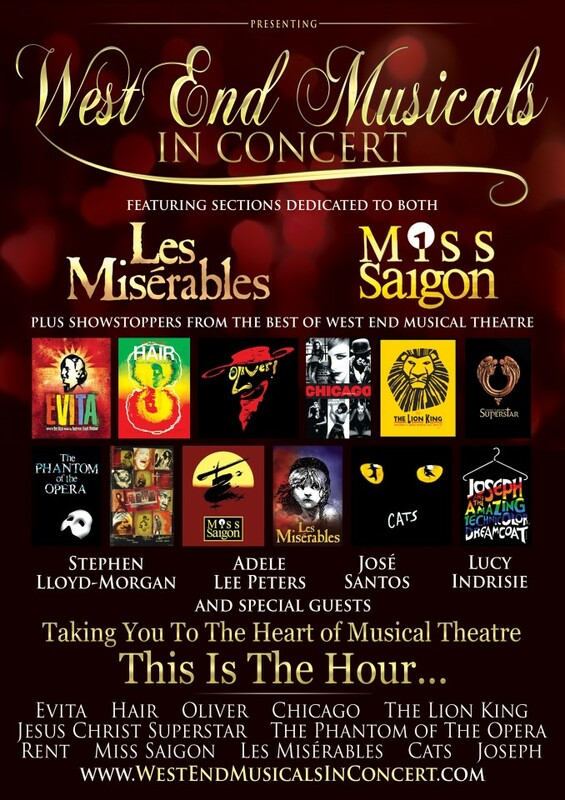 The casts of West End Musicals in Concert, The Best of Broadway, together with Encore! The 3 Tenors (now also including Spanish tenor José Santos alongside Raúl D’Abreu and Stephen Lloyd-Morgan) will return for a second year to stage a show at the Starlite Festival Marbella in July for a compilation of all 3 shows in ‘Music of the Night’.